"West Ham face Crystal Palace on Saturday afternoon. 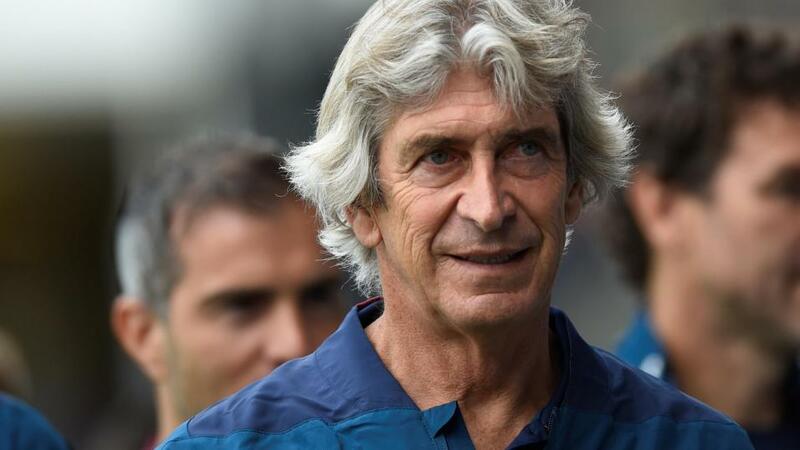 You can back Manuel Pellegrini's men to extend that two goals or more winning streak to 11 games at [4.3] on the Betfair Exchange." West Ham United's 3-1 win over Cardiff City on Tuesday was their tenth consecutive Premier League win to have come by two goals or more. Only four teams have recorded more victories by such a margin in 2018 than West Ham, even though they finished in the bottom half of the table last season and remain there this term. West Ham face Crystal Palace on Saturday afternoon. You can back Manuel Pellegrini's men to extend that two goals or more winning streak to 11 games at [4.3] on the Betfair Exchange. Manchester City have gone the equivalent of a full league season without trailing at half time. They have led at the interval in 27 of their past 38 league games and the scores have been level in the other 11 matches. They were last behind at the break when West Ham United led 1-0 at the Etihad Stadium in early December last season, only for City to recover to win 2-1. City are 7/5 on the Betfair Sportsbook to hold the halftime lead at Chelsea on Saturday. A flood of goals at home took Luton Town to promotion from League Two last season and they have continued to be prolific at Kenilworth Road against the stronger defences of League One this term. In both seasons they have been comfortably the top scorers at home, and they are showing no signs of a let-up, having beaten Plymouth Argyle 5-1 and Bradford City 4-0 in their last two matches on their own ground. The Betfair Sportsbook makes Luton 15/8 to score three goals or more at home to mid-table Fleetwood on Saturday.